Thermal hydraulic analysis of nuclear reactor core and its associated systems can be performed using analysis system, subchannel or computational fluid dynamics (CFD) codes to estimate the different thermal hydraulic safety margins. The safety margins and operating power limits under different conditions of the primary as well as secondary cooling system such as the system pressure, coolant inlet temperature, coolant flow rate, and thermal power and its distributions are considered as key parameters for thermal hydraulic analysis. Considering the complexity of rod bundle geometry, boiling heat transfer and different turbulent scales bring about the many challenges in performing the thermal hydraulic analysis to ensure the safe design and operation of nuclear reactor systems under normal and abnormal conditions. 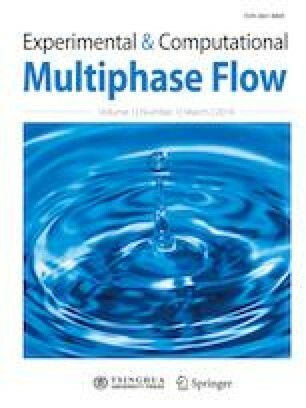 A comprehensive review is presented of past, present and future challenges in state-of-the-art thermal hydraulic analysis c overing various aspects of experimental, analytical and computational approaches.